The series is set in Big City, a colorful world populated by a cast of anthropomorphic animals, mythological creatures, and humanoid beings. Each episode follows the daily experiences of an anthropomorphic blue octopus named Oswald (voiced by Fred Savage), accompanied by his beloved pet hot dog Weenie, and their life in the cheerful and whimsically-designed community of Big City. 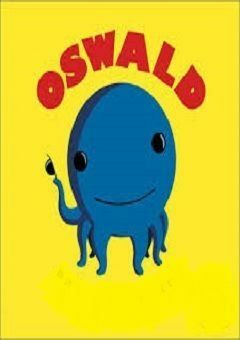 Commonly, the program concentrates on Oswald’s experiences with friends, acquaintances, and neighbors—including Henry, a talking penguin and Daisy, an anthropomorphic flower, among others—and his patient methods of coping with or tolerating different situations and dilemmas, along with his thoroughly optimistic outlook on life. Oswald Episode 19 Friends Indeed / Sammy Starfish Live!